Evensville, TN — The 2018-19 Rhea County High School youth basketball season came to and end with end of season tournament won by the Red Dogs (4th-5th grade) and Frazier (2nd-3rd grade) on January 26 at Rhea County High School. The Yellow Jackets finished second in 2nd/3rd grade league and Rhea Central finished second in the 4th/5th grade division. Coach Keila Formont did a great job of organizing the league as 141 players participated in the league held in December and January. 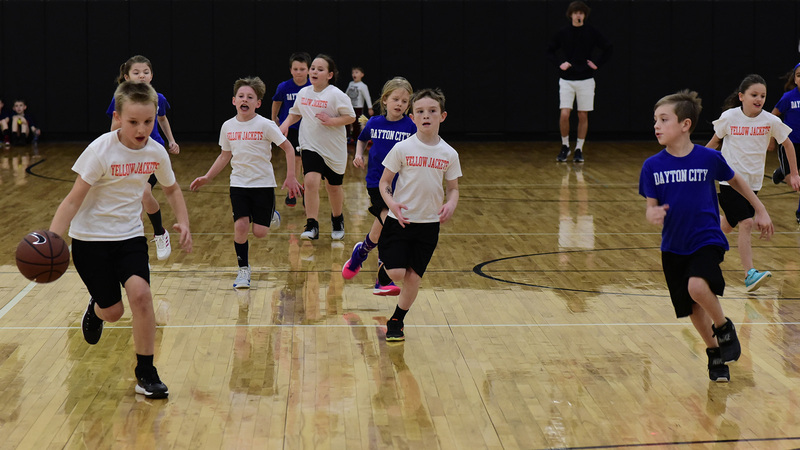 There were 5 2nd/3rd grade teams and 7 4th/5th grade teams. Players from the Rhea County High School boys’ and girls’ basketball teams and other volunteers handled the refereeing, clock and concessions during the six weeks the league was in operation. Rhea County High School boys’ coach Daniel Curtis also helped with the league. The rosters of the two winning teams and they runner up teams in the post season tournament are listed below. Keila Formont indicated was very pleased with the league this year and is hoping even more players attend next years league, which gives local youth an opportunity to learn, play and have fun.